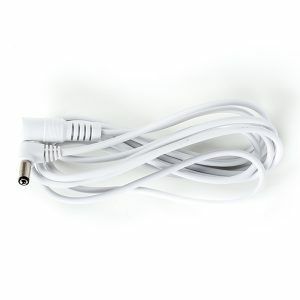 2.1mm x 5.5mm DC Power Cable Splitter - 2 Way - AGILUX | Light Where You Need It! 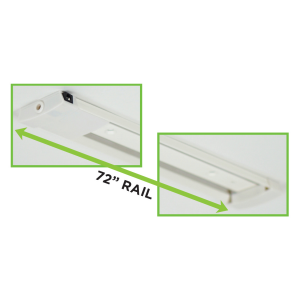 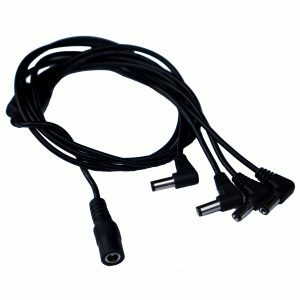 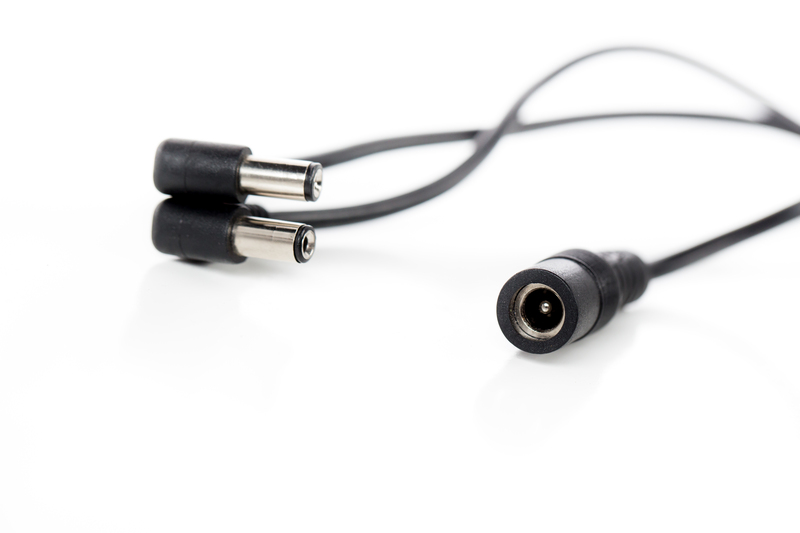 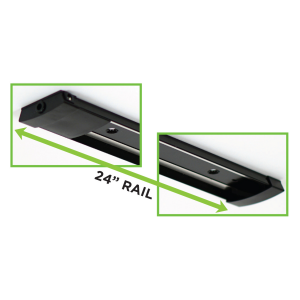 The 24″ male-female DC power connection cord makes connecting multiple Agilux Lumirail sections end-to-end, simple and easy. Extends your Agilux LED lighting right where you need it.